Madhukar, founder of Yoga of Silence and Madhukar - Enlighten Life, was born in Stuttgart, Germany, in 1957. He studied economic science and philosophy and began a career as a TV journalist before being led to his calling. His inquisitive mind and personal longing for freedom sparked his journey in search for truth. 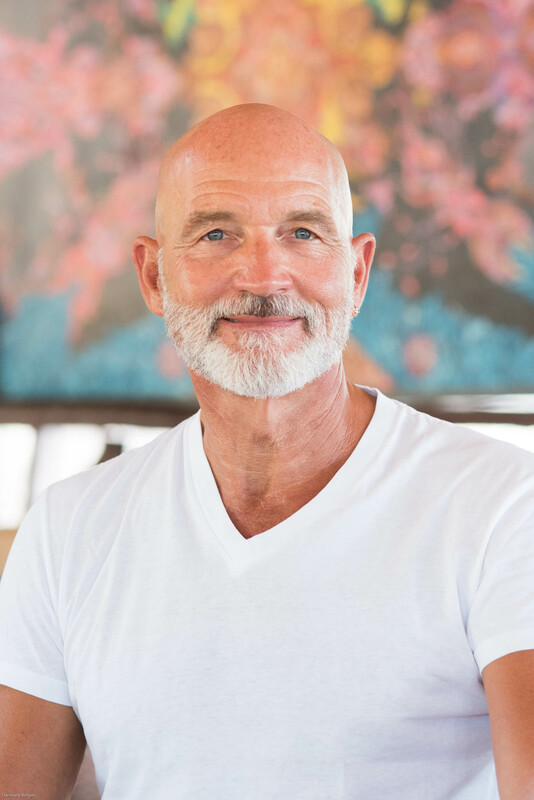 After a transformative experience of an overwhelming sense of oneness while mountain climbing in the Himalayas in 1981, he roamed through mystical India, his heart and mind in union with the mystery within. 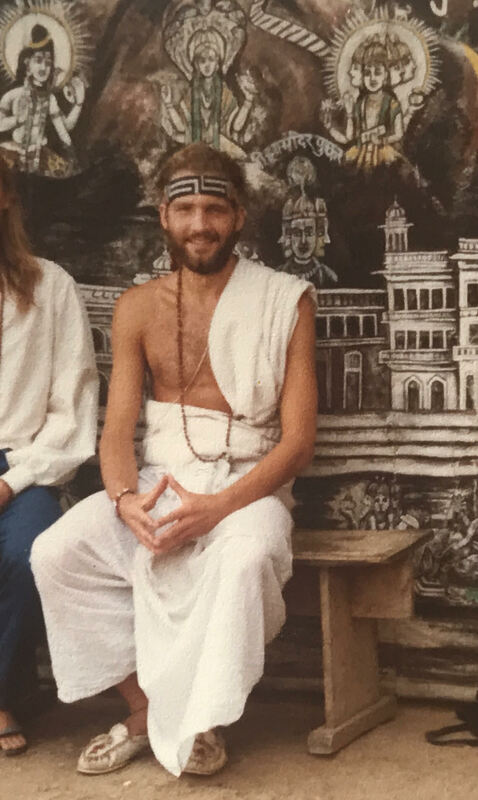 Two years later he experienced a spontaneous Kundalini awakening. Thereupon he ended his career, became a student of Chögyal Namkhai Norbu, a Dzogchen master of Tantric Buddhism, and continued teaching meditation and yoga while looking for absolute truth. 1990 he had a near-death experience as a result of a motorcycle accident, which profoundly convinced him of a transpersonal eternity. In 1992 while in India, he had a conversation with a yogi who told him about “some guru” in Lucknow called Papaji, who was teaching “There is nothing to do!”. Something resonated deep within and he set off to Lucknow with nothing more than a name and a feeling. Through divine grace he met his master H.W.L. Poonja, Papaji, a disciple of the great 20th century sage Sri Bhagavan Ramana Maharshi. Now his search was over. 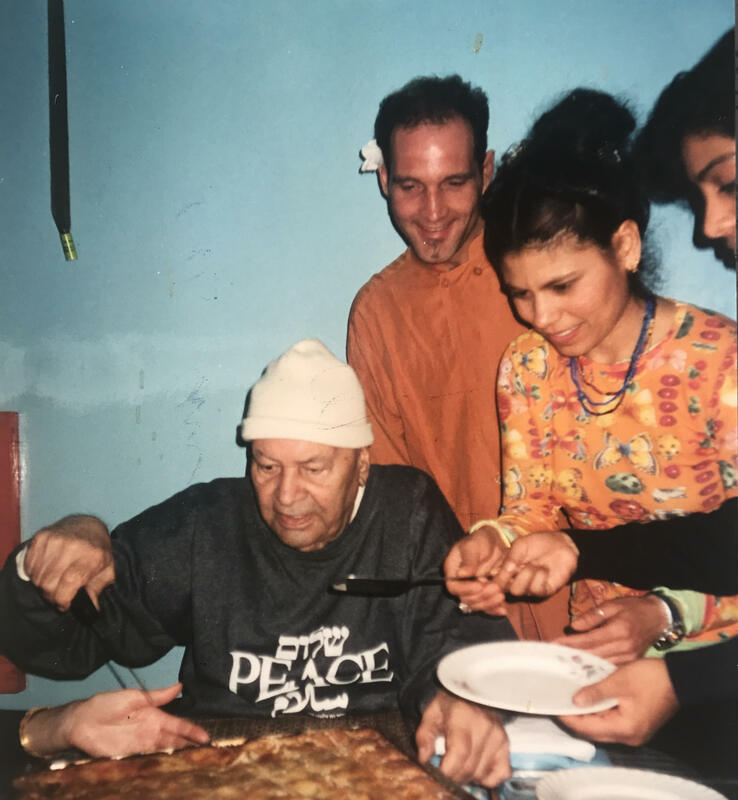 For more than three decades the philosopher and former western pioneer of yoga and vegetarianism has been travelling non-stop from North to South, from East to West following invitations and sharing his wisdom and guidance. It is Madhukar's outstanding pristine presence, which enables genuine seekers to rather quickly realize their true self. Deep silence and uncompromising self-inquiry are the means that lead the seeker to truth - blissful peace, divine love and eternal being. Madhukar’s sole concern is to enable people to enlighten their lives. Be it by sometimes relentlessly unveiling false identifications or through brilliantly witty dialogues and by tenderly awakening the heart, thus to end one’s individual illusion and suffering. He insists that enlightenment is available to everyone – here and now - and encourages to take a chance and taste the bliss of peace. Entirely devoted to the beauty of peace, his life is one of service to the enlightening of people. To his students, devotees and friends he is not simply a dauntless non-duality teacher, but a sublime master, second to none. To find out more about Madhukar’s events, click here.